The Milwaukee 2450 impact driver found its way into our shop as part of a kit that included a far more interesting tool. It's specs are equally unimpressive. The dollar amount at the bottom is what made us take note. 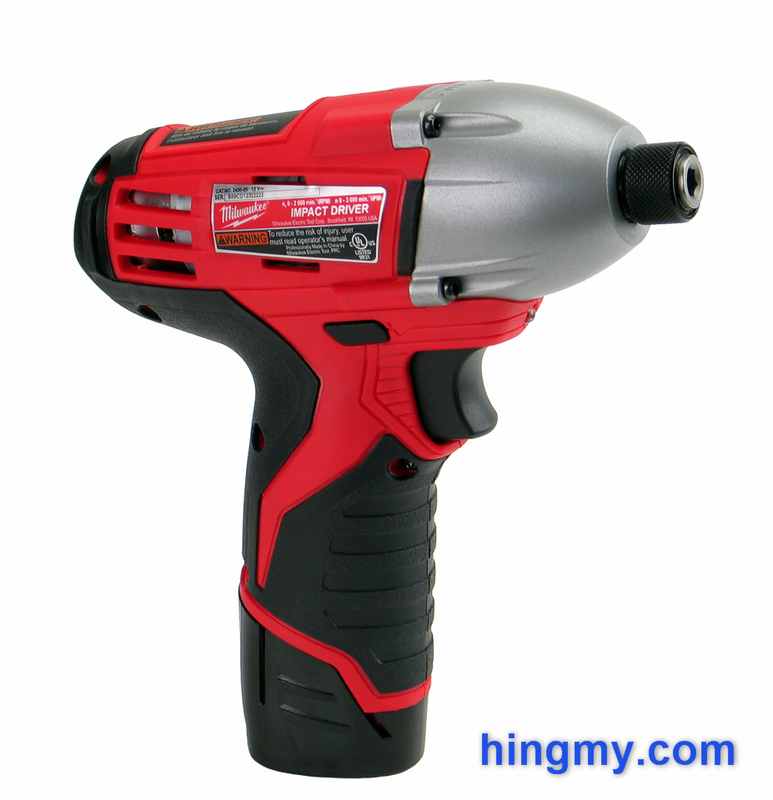 The 2450 is a bargain price driver from one of the big four tool manufacturers. Always the curious kind we had to figure out what that actually meant. Let's take a closer look, shall we? 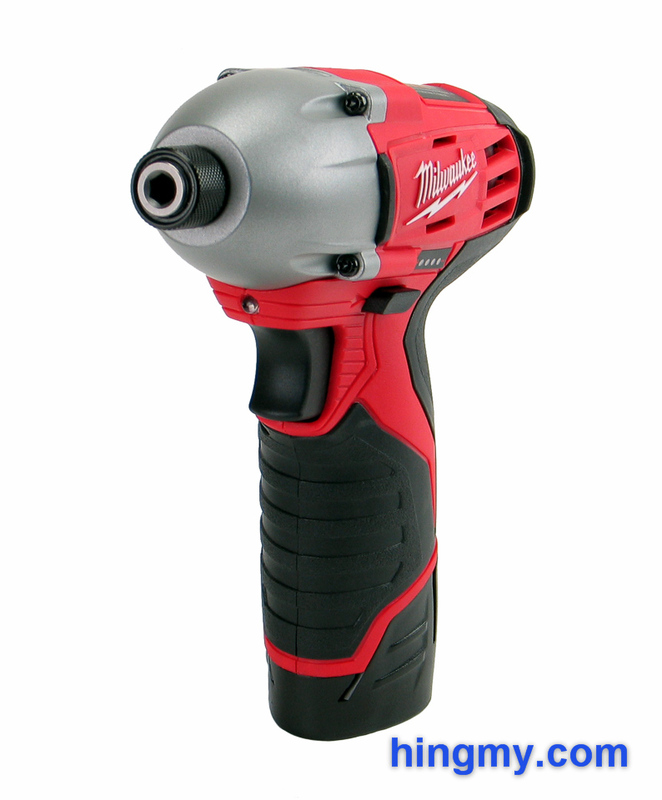 The 2450 is a medium duty impact driver that uses the Milwaukee 12V battery system. It has been in the market for quite some time and has developed a reputation for being durable. 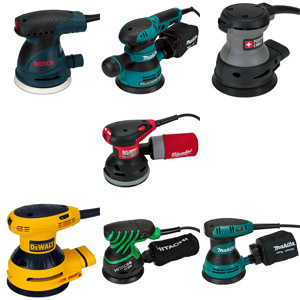 Not being able to compete with newer tools with brushless motors the 2450 has moved into the value segment. The driver remains to be a very capable tool in the right circumstances. 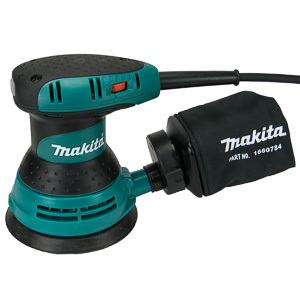 Everything about this tool is geared for medium duty usage. The motor produces a respectable, but not impressive 71 ft-lbs of torque. That's enough to sink 3" screws into lumber and drive a lag bolt or two, but too little to make the driver a tool for every task on the job site. Similarly, the motor's speed is not impressive either. At 2,000 rpm wide open the 2450 sits in the middle of the speed charts. Other tools will get the job done much faster. The 12V/2 Ah battery provides enough power to motor, but it does not give the tool a lot of endurance. The 2450 can drive a fair number of fasteners, but you'll have to recharge 2-3 times as often as you would with a 18V driver with a full-size battery. All those compromises allow the body of the 2450 to be smaller and lighter than that of a full-size driver. Like most drivers the 2450 is nose heavy. 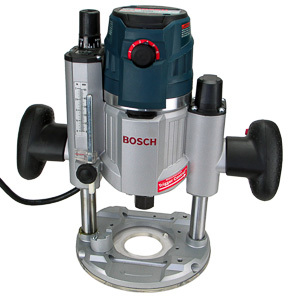 The battery provides a counterweight to the gears in the nose, but it is not heavy enough to give the tool a neutral feel. 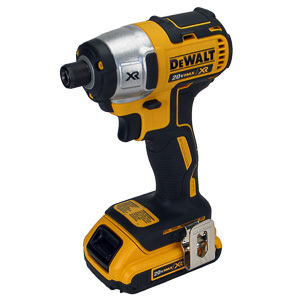 The compact body of the driver allows it to be pointed and used like the screw gun it is meant to be. The driver stands upright on the battery. Rubber bumpers on the side of the body protect the tool and the surface it is resting on when the drivers is laid down on its side. These bumpers are significantly smaller than they are on other tools, but they get the job done well enough. There is no belt hook, or a place to install one. This driver wants to ride in a holster. The through-the-body style forward/reverse selector sits within easy reach of the thumb and index finger of the user's hand. The switch is responsive and provides tactile feedback when it reaches the correct position. The variable speed trigger feels even better. Getting the driver to turn at a constant speed takes little skill. The slowest speed the driver can turn at is above an estimated ~60 rpm. This is a higher minimum speed than other drivers have, but not too high to make the minimum speed an issue. Starting screws slowly is still possible. A white LED work light above the trigger illuminates the work area when the trigger is pressed. It turns off as soon as the trigger is released. The bright white light the LED emits is pleasant and powerful. In a pinch the 2450 will get you out of a dark basement. Unfortunately the barrel of the tool casts a shadow that covers the top arc of the light cone and the impact point of the tip when the driver is near the surface. This is typical of all work lights installed near the trigger and a pronounced negative for the 2450. 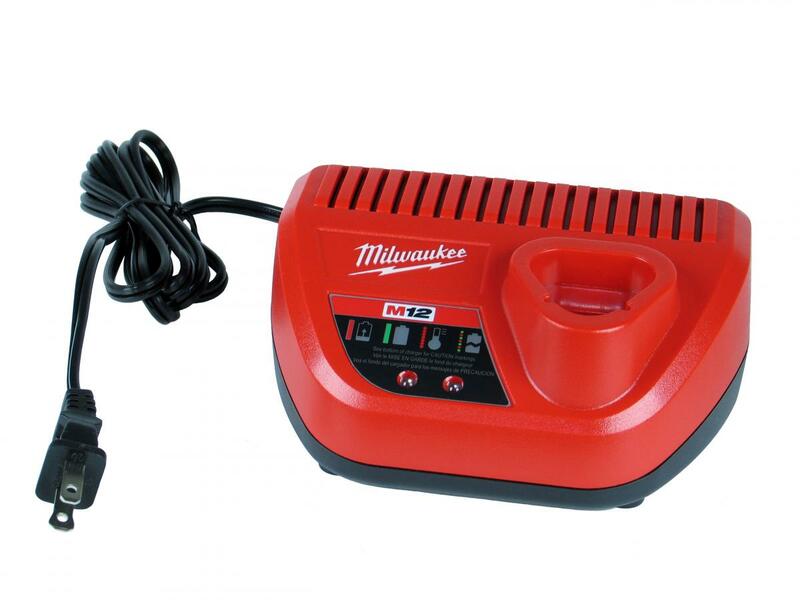 The 2450 is equipped with a Milwaukee style 4-LED battery charge indicator. It lights up every time the trigger pulled. Four red dots give a crude approximation of where the battery is at. The indicator works well enough, but serves little purpose on a 12V tool that will run out of juice on a regular basis. If you care about such a thing, it is there and it works. Milwaukee's 12V battery is remarkably well thought out. The 2 Ah battery that comes with most kits is compact and durable. If you need more endurance, you can upgrade to the larger 4 Ah model. Doing so can throw of the balance of the tool. On the 2450 the larger battery actually improves the balance somewhat. The battery charger impresses with its usability. A series of LEDs accompanied by instructional icons show what the status of the battery is at any given moment. Unless you are color blind you can see the status of your battery from clear across the room. Thanks to the Lithium-ion technology in the batteries a full charge takes around 30 minutes. The larger battery pack takes a little longer to charge. The charger has been built for the rigors of the job site. Hard plastic protects the sensitive electronics inside. You can throw this charger around like you do your tools. In this case the specs do tell the story of the tool. The 2450 is a competent driver that has trouble with the tough stuff. It has no problems driving fasteners shorter than 2". The screws go in with ease. The 2450 was able to sink a 3" screw into construction grade lumber, but took its time and worked hard to get it done. The hammer mechanism engaged when only about half of the screw was in the wood. Progress slowed down significantly, but the 2450 sunk the screw below the surface as requested. There is headroom to do even more demanding tasks, but the 2450 was nearing its limit in this test. When doing tough work speed is an issue. The high build quality of the driver allows it to be used for larger projects. The hammer gear is tough enough to keep you going for hours. When driving fasteners continuously the motor housing heats up considerably. Some of that heat makes its way to the rear of the handle; right where your hand wraps around the tool. The grip gets uncomfortably hot. Not enough to stop your work, but hot enough to make you want to use a different tool for the next big job. Overall performance breaks down into two scenarios. 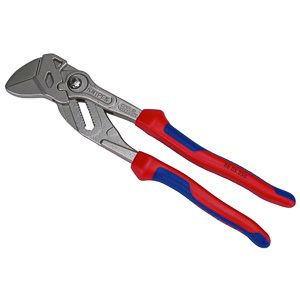 When you are working with small fasteners less than 2" long, the 2450 handles perfectly. The small size of the driver becomes an asset. The work flows unencumbered and faster than it would with a full-size driver. As the work gets tougher, the 2450 slows down. You'll find yourself looking at the screw as it slowly works its way into the wood trying to will it in faster with your mind. That's not what you want to do on the job. 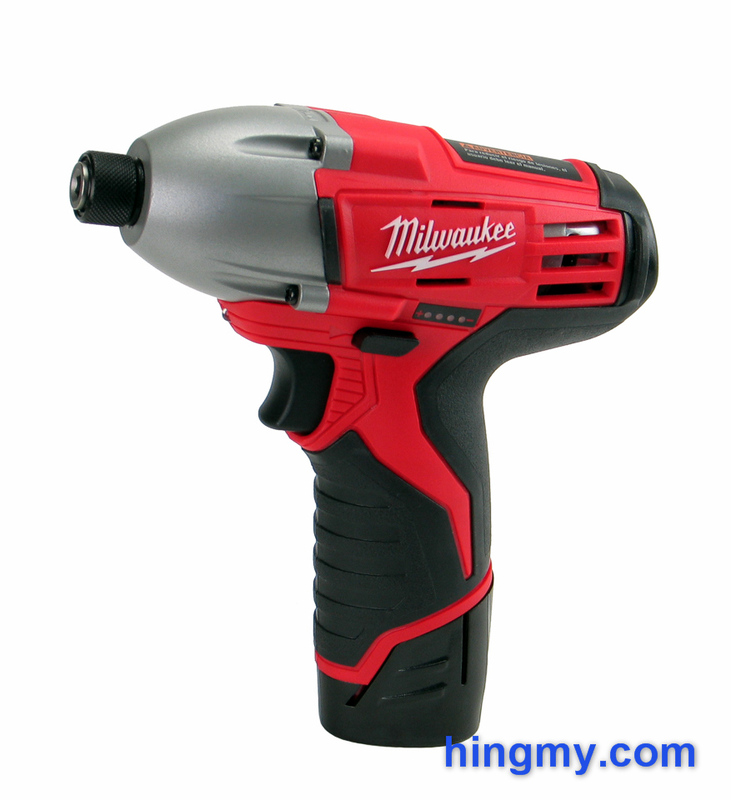 The 2450 is the lowest-power driver in Milwaukee's driver lineup. 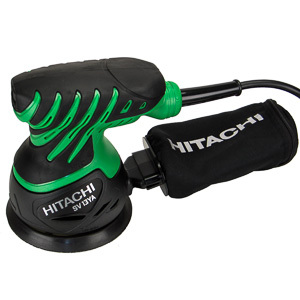 It sits just above the screw drivers and well below the full-size driver in the power chart. Like all the tools it shares Milwaukee's commitment to quality. The 2453 with its brushless motor is the superior tool in every respect. Barely larger than the 2450, the 2453 offers significantly better performance. Paying twice as much for this increase in capabilities is not always worth it. The 2450 is the right tool for the job a lot of times. The market for small, inexpensive drivers is always in flux. All of the tools in this list have been surpassed by better, far more expensive tools. The best driver in this list changes as prices change. For the most part the performance differences are minor. If you already have batteries from one or the other manufacturer, you can buy the matching driver without hesitation. 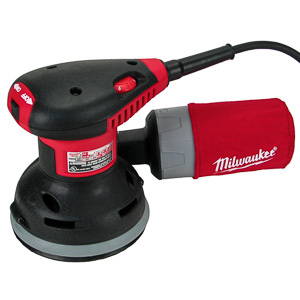 The Milwaukee 2450 is a competent driver with a very specific performance envelope. It has the right amount of power to driver fasteners shorter than 2". The small size and properly dimensioned motor combine to make this task a pleasure. The driver has enough reserves to complete tougher work, but working speed is such that you really want to use a larger, faster tool for these task. The 2450 is primarily a carpenter's tool. The small battery, mediocre motor, and excellent ergonomics work best when driving a few fasteners at a time. If this is how you work, the 2450 will serve you well. For less than half the price of a full-size driver you can have one that has been built nearly as well. 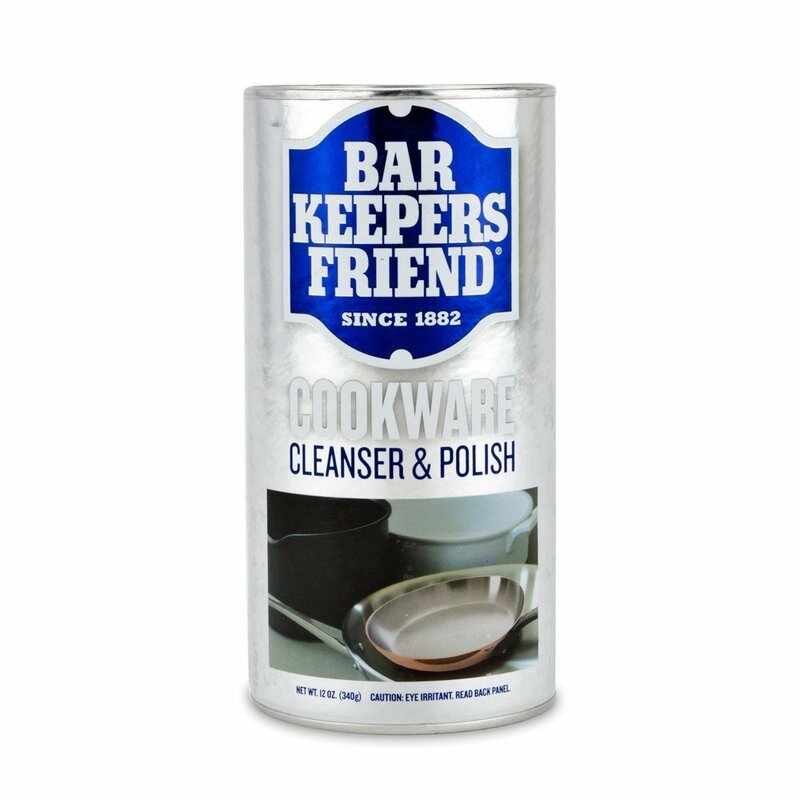 This tool is a good value. good performance with fasteners shorter than 2"
slow when driving screws longer than 2"